Andrea and Dan are expecting their baby boy soon! We had a beautiful sunny and windy day at The Allentown Rose Gardens last week. 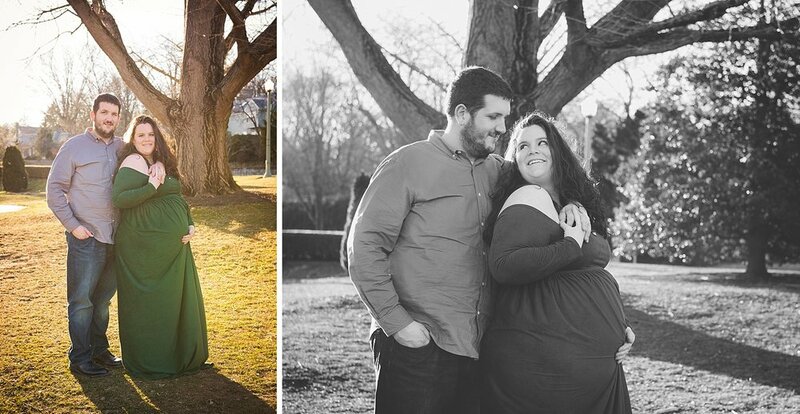 This momma-to-be was stunning in her green dress!